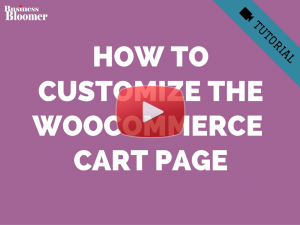 Today we take a look at the WooCommerce “Add to Cart” buttons. 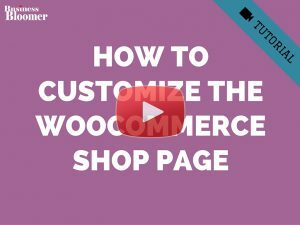 What if you wanted to change the “Add to Cart” text depending on the Product Category? 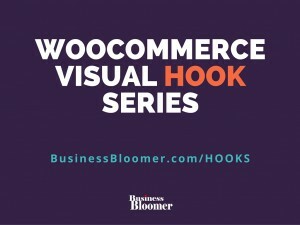 For example, you may want to show “Buy Now” for books and “Add to Basket” for cds. This worked great for Category archive pages, but I need snippet to change button text on the single product pages based on category as well. I took a look at the Conditional logic links, but couldn’t understand how to pass this advanced code into the right space. Do you have an example snippet for this situation? thank you for sharing these useful information and codes, i have a question on this code. 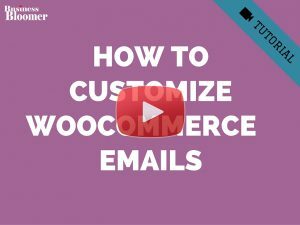 does it work on product category name or slug? can u do some changes on it for work with category slugs? 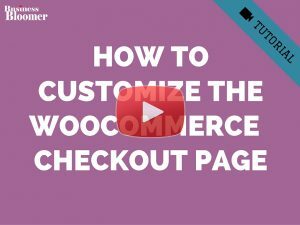 does it still work with woocommerce 3.3.3? I thought it was doing nothing then realized it had changed the text of the button that appears when you hover over the image in your shop but not the main add to cart button. Hey JP, thanks so much for your comment! Which of the 2 snippets are you using? 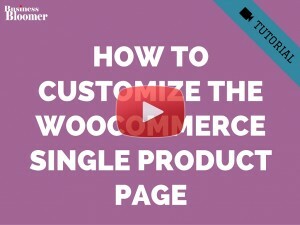 Do you have an existing snippet to do this for the buttons on the single/variable product pages? 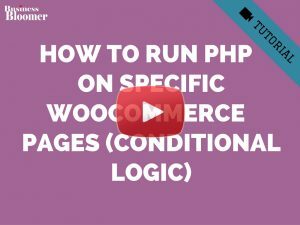 You can take a look at “conditional logic”: https://businessbloomer.com/conditional-logic-woocommerce-tutorial/ and https://businessbloomer.com/woocommerce-conditional-logic-ultimate-php-guide/. 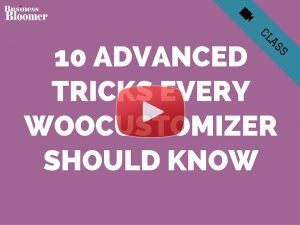 I am just starting with php programming and I found your video tutorial so encouraging! Thank you very much for all your work and sharing! The snippet you are explaining here is exactly what I need – basically to change the add to cart button text by product category. and I’ve been struggling for days to achieve this ! anyway if could give me any help I would really appreciate. thanks! Hey Valerio, thanks for your comment! 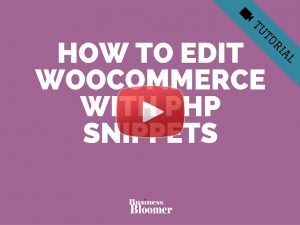 Can you paste here the snippet you’ve used, and also tell me where you pasted the code? Thanks!